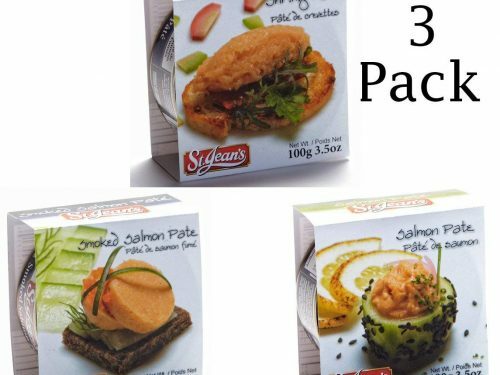 View cart “3 Pack Canadian Seafood Trio Salmon Pate, Smoked Salmon Pate, Shrimp Pate” has been added to your cart. 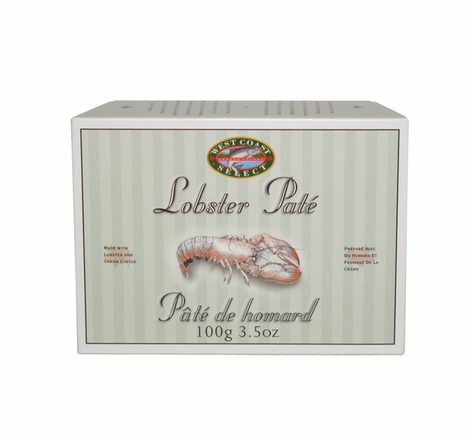 Lobster is one of the world’s most decadent ingredients so it just made sense to turn it into a pate that can be enjoyed anywhere anytime. 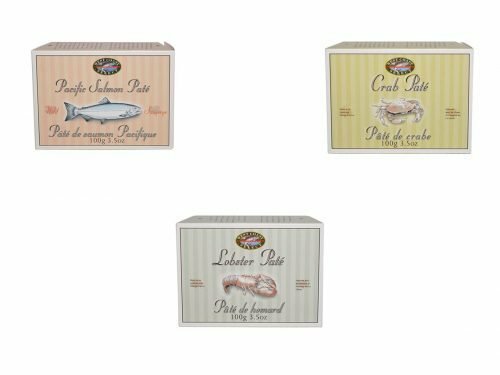 Fished fresh from the icy Atlantic waters of the coast of Nova Scotia this quality lobster is combined with brandy, cream cheese and a selection of gourmet spices to bring you a delicious spread for your favorite bread or cracker. 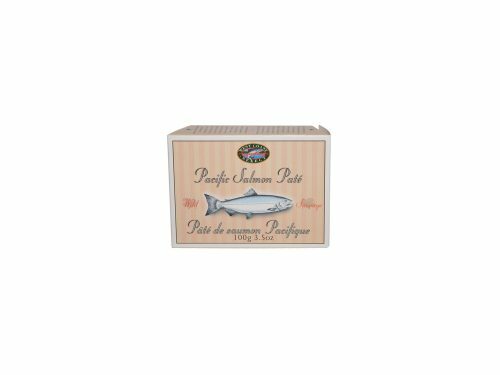 Lobster one of the world’s most treasured ingredients is masterfully formed into an amazingly rich lobster pate. 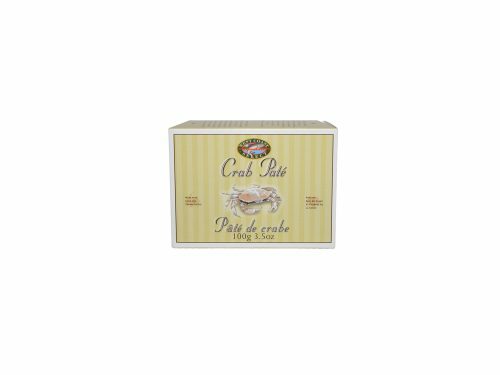 This lobster is taken fresh from the icy waters of the Atlantic, chopped very fine and then combined with brandy, cream cheese and a selection of handpicked spices to bring you a decadent spread that is perfect for any occasions.